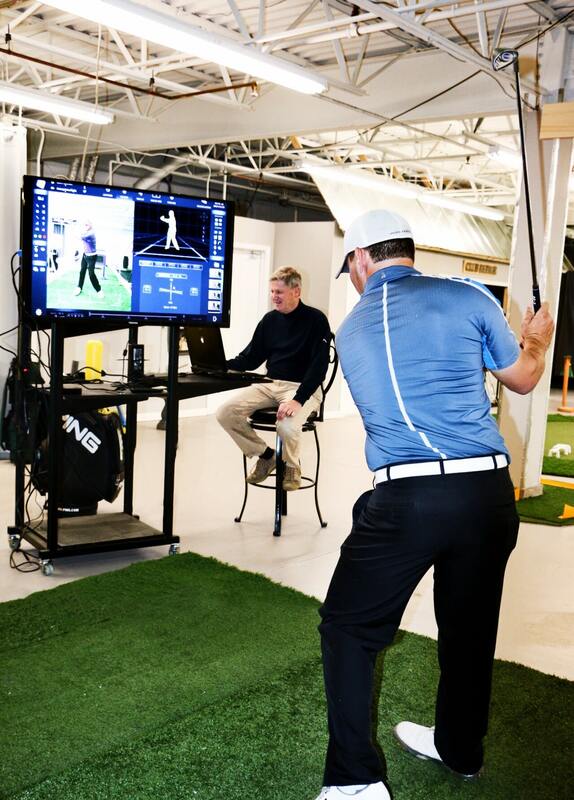 Give your golfer a chance to build a better game for the new season. 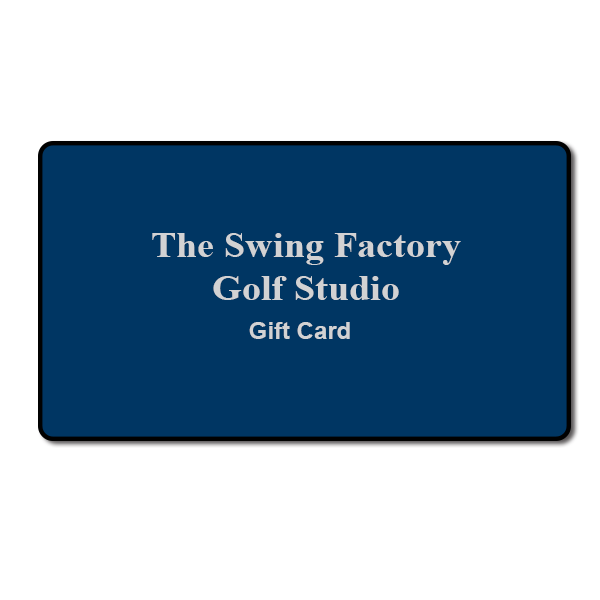 Includes swing evaluation, two muscle-training sessions with digital video review sent by email, and two short game sessions covering putting, chipping, and pitching. Putting, chipping, pitching, and swing technique evaluated by TOP 50 Golf Instructor Don Peterson. Includes a digital video swing analysis via email (with tips for improvement) and a golf club fit and condition check of the entire bag. 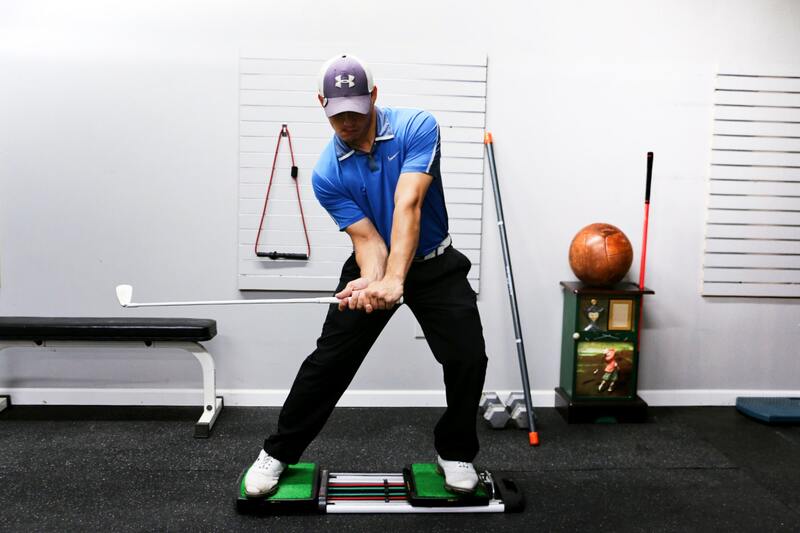 This lesson is great for all golfers, and great for beginners too. 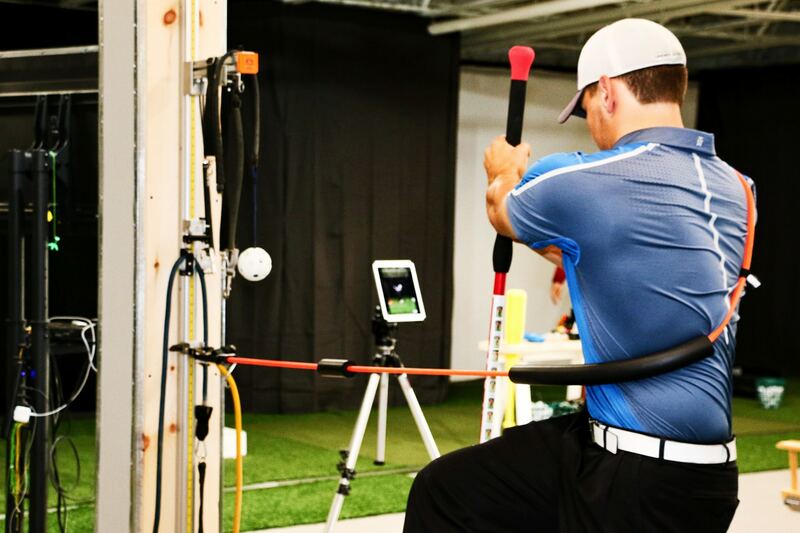 Includes swing evaluation ($125 value) and two muscle training sessions with digital video review sent by email.